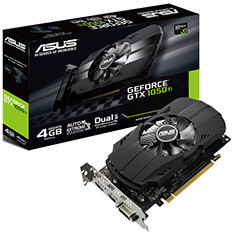 Feel the power with GeForce GTX 1050 Ti graphics cards, available from PC Case Gear. 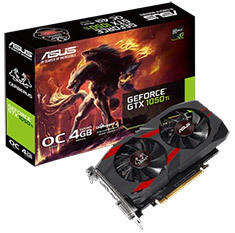 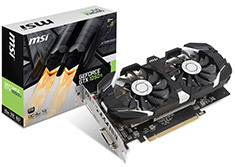 We stock a range of graphics cards from some of the most trusted names in the world, including ASUS, Galax, Gigabyte and MSI. 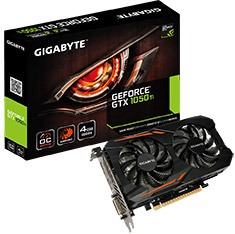 This specific range is only available in 4GB GDDR5 options across the various brands, and is suitable for a range of needs. 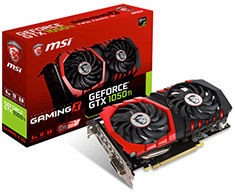 Whether you want to up the performance and graphics of your favourite games, or need better image quality for design or video, the GeForce GTX 1050 Ti range will handle the job. 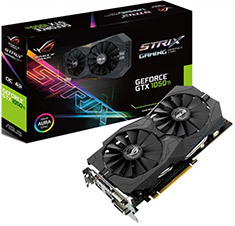 Check out the full range of graphics cards available online now, and enjoy supreme shopping convenience at PC Case Gear.